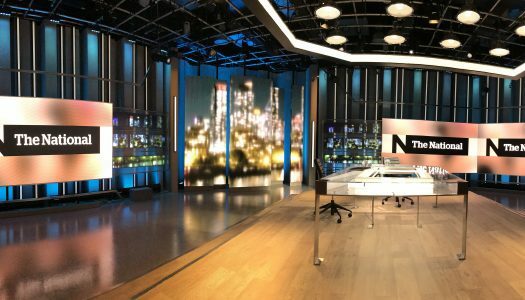 You widen the potential of attracting more eyeballs by having more than one anchor. 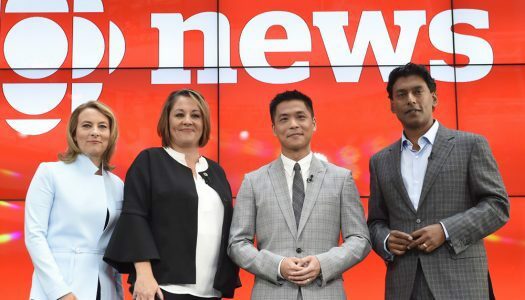 Read More Continue Reading The new National: Are four TV anchors four times as good as one? 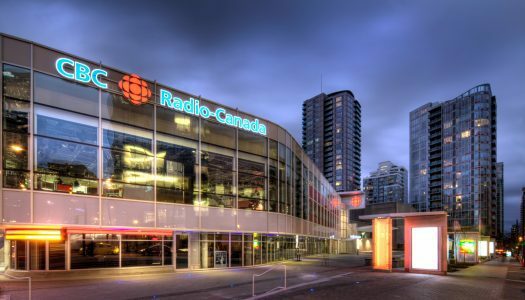 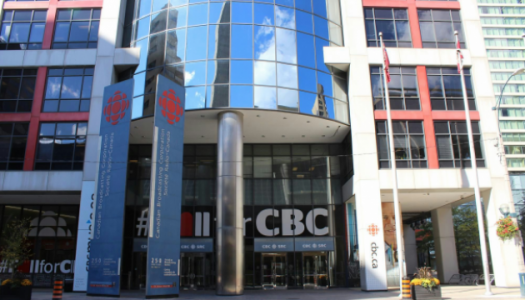 CBC plans to air its flagship newscast live across all six time zones from studios in Vancouver, Ottawa and Toronto.